Talking about the cost reductions that foodservice operations can achieve with a more efficient supply chain management system generally brings up some common themes: inventory management, order forecasting, waste management and so on. These are all true, but the benefits of a streamlined and accurate supply management system can be felt in other areas of the business as well. Efficient supply chain management can have a ripple effect across the entire business. One of the main drivers of excessive labor costs in foodservice is poor scheduling. When managers are unsure of how many workers they're going to need for a particular shift, they run the risk of overscheduling. This leads to workers standing around and getting paid for it since they won't have a sufficient amount of work to do. A SaaS supply management solution can help solve this problem by providing managers with accurate sales data. With this tool, they'll have visibility into exactly how much product gets moved on certain days and even specific shifts. During times/days with high sales volumes, managers will know to schedule more workers to meet the demand, and vice versa. This will ensure that restaurants always have the right number of employees on hand - no more, no less. 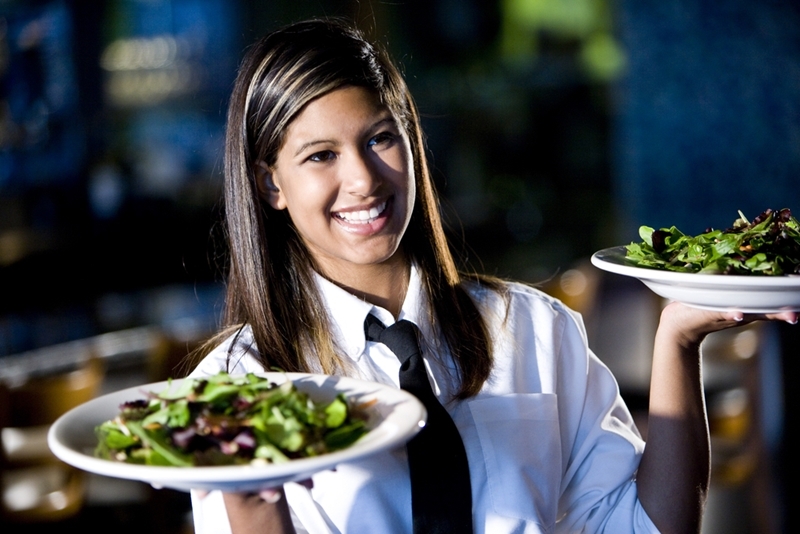 "SaaS solutions ensure that restaurants always have the right number of employees on hand." Often, restaurant chains and production facilities have a larger-than-necessary workforce managing their supply chains. This is because they manage everything with spreadsheets and outdated software, creating a need to enter the same data multiple times. For example, if a satellite location places an order from a central production facility, it will receive a corresponding invoice. But if these processes are siloed, there will be a lot of redundant data entry and room for error. A SaaS solution takes the guesswork out of this by keeping all of the relevant data in one easy-to-use dashboard. Additionally, since the platform is accessible from any network-connected device, the employees themselves can enter inventory data directly into the system, making data collection and entry one easy step.